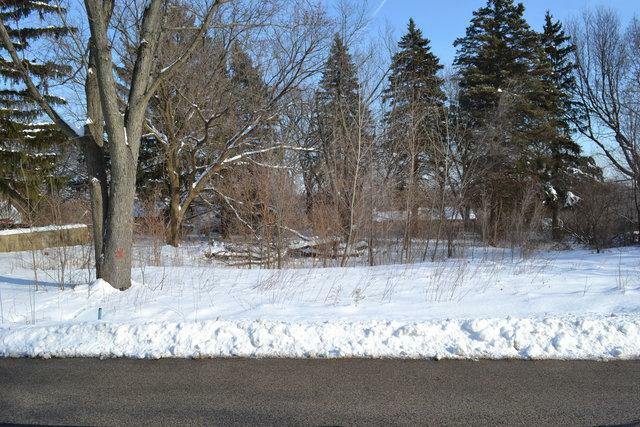 EXCELLENT CHANCE TO BUY A BUILDABLE LOT IN JOHNSBURG SCHOOL DISTRICT FOR A GREAT PRICE! Each lot is priced at $10,000, and is 60 FT X 145 FT and the soil tests have been completed. There is a 3 Bedroom septic permit that is included for each lot in the price. Both lots slope slightly to the rear of the lot. All Utilities and Community Water are on each lot.